Casper’s only fully dedicated kitchen store. 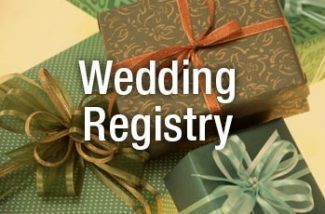 Whether you are an engaged couple wanting to set up a bridal registry or family & friends shopping for the bride and groom, The Merry Peddler’s knowledgeable, friendly, and engaging staff will assist you in selecting or shopping for that special gift. Learn more. If you love to cook and you love to eat, you will love our customized classes and training events. We offer standard, made to order, vendor-sponsored, private classes and training events. 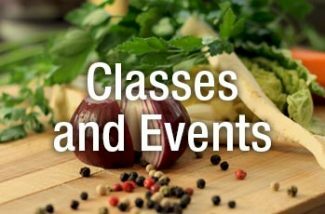 Check our calendar for the schedule and description of the upcoming classes and events. Learn more. 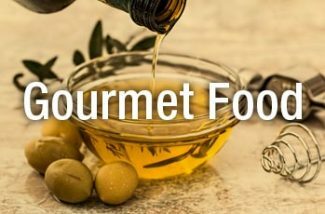 Keeping to quality The Merry Peddler offers a gourmet store of the finest foods and gifts including award-winning olive oils, balsamic vinegars, and artisan cheeses. At Vita Sana Olive Oil Company, our love for extra virgin olive oil and the pursuit of the freshest, high-quality olive oil led us to open a store where we import seasonally according to crush date of the olive. We invite you to experience our in-store tasting bar or shop online and taste the Vita Sana difference. kitchen essentials, and fun gift ideas. Crave - Satisfy your cravings! CRAVE is the only store in Casper dedicated to satisfying your cravings with old-fashioned candy and soda that will take you back to your childhood. Crave also carries the finest bulk coffee and loose leaf teas. Enjoy a cup here or take one to go. Remember to visit their humidors and pick up a cigar for your celebration!